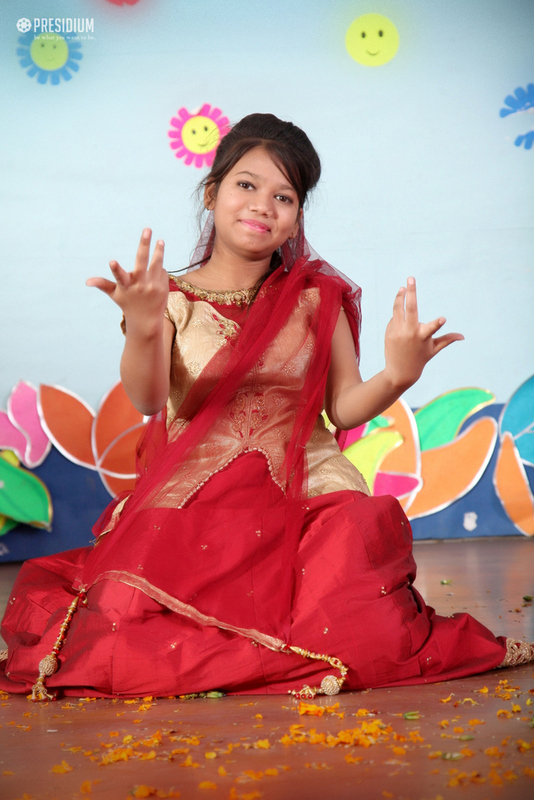 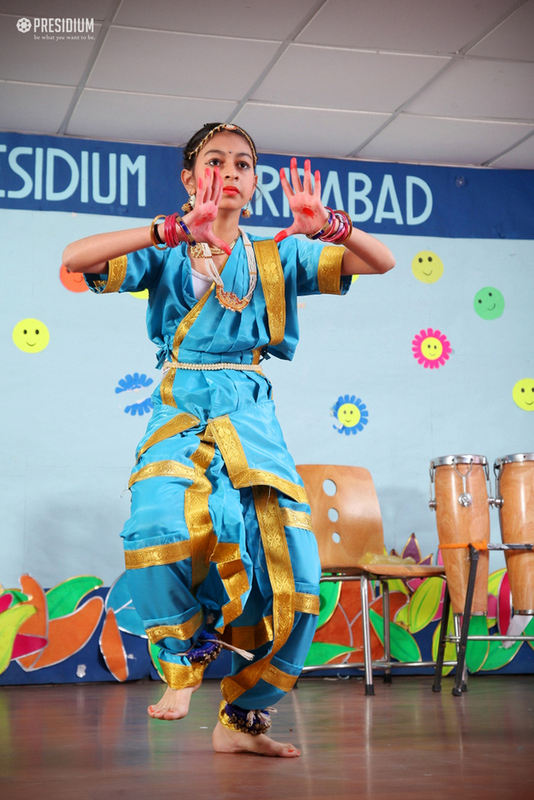 In order to provide students a platform for personal growth and development, Presidium Faridabad recently organized an Inter-Club Talent Hunt Competition for students of grades 6 to 8. 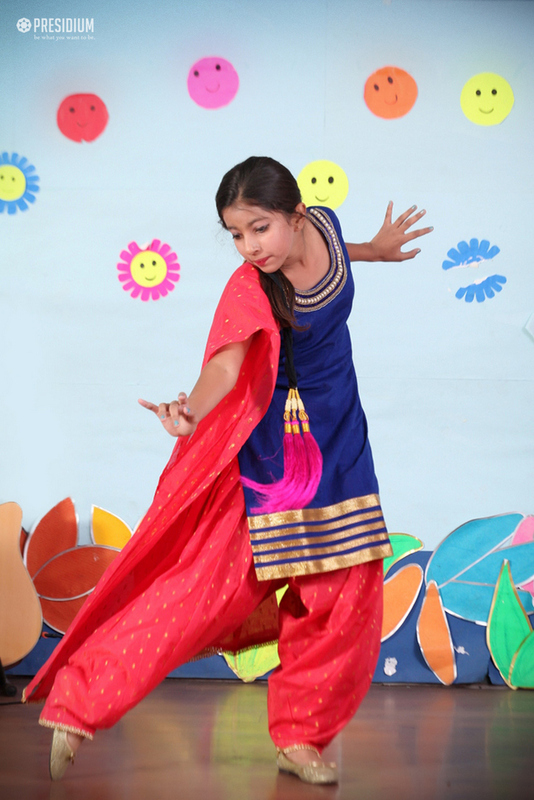 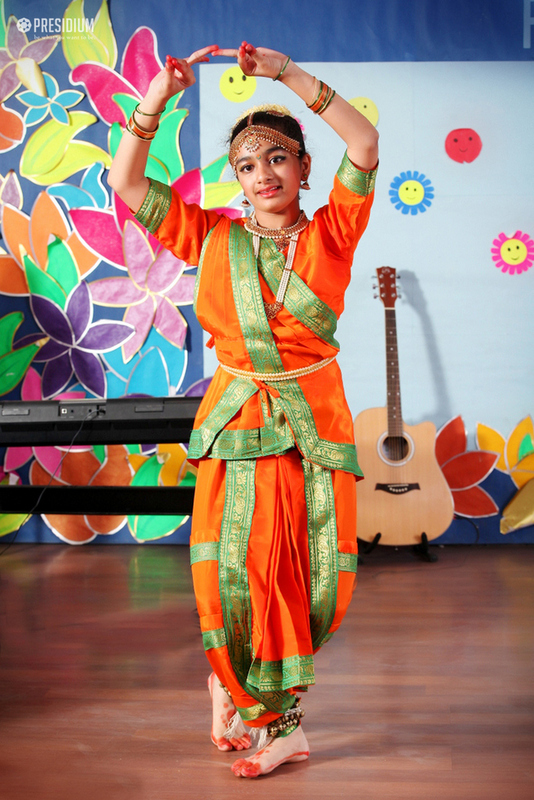 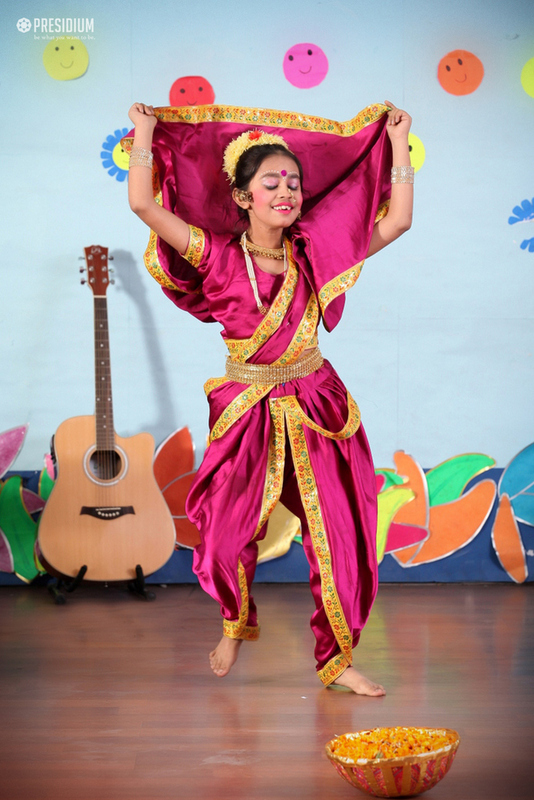 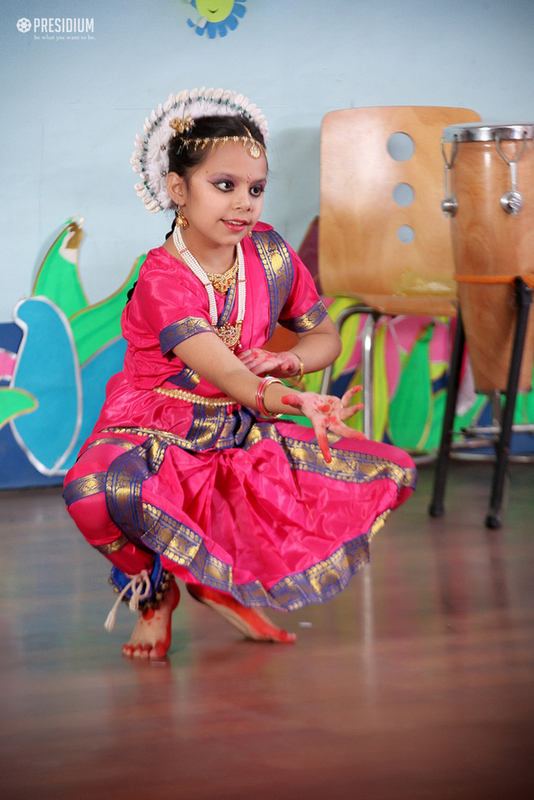 Young Presidians formed categories such as Indian dance and classical folk, vocal and instrumental, recitation in English and Hindi and acting/mime. 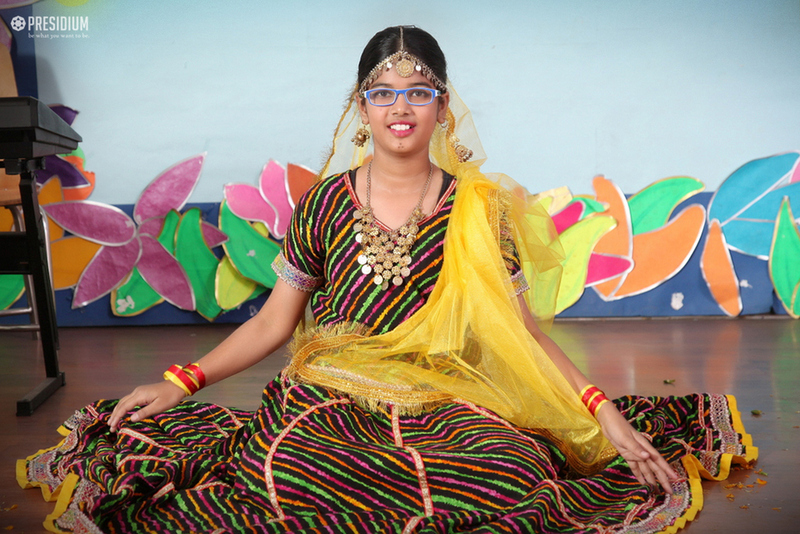 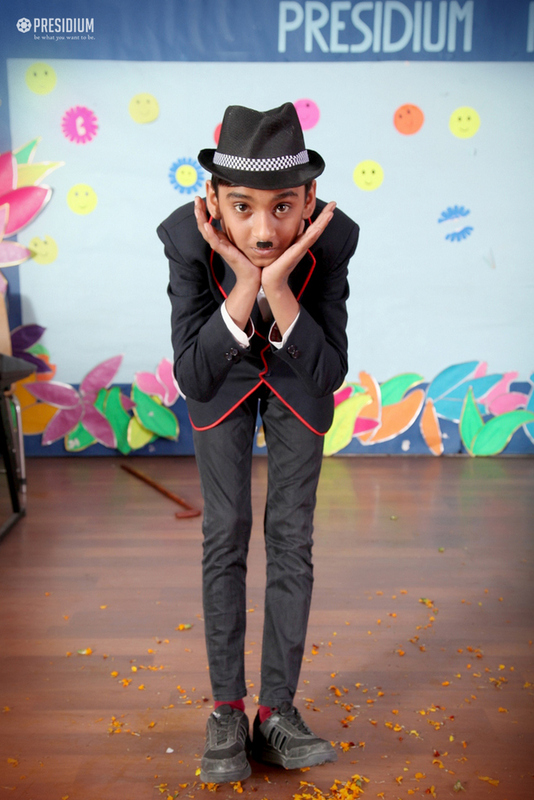 They participated with great zeal in all the rounds and displayed their excellent taste in costumes and props. 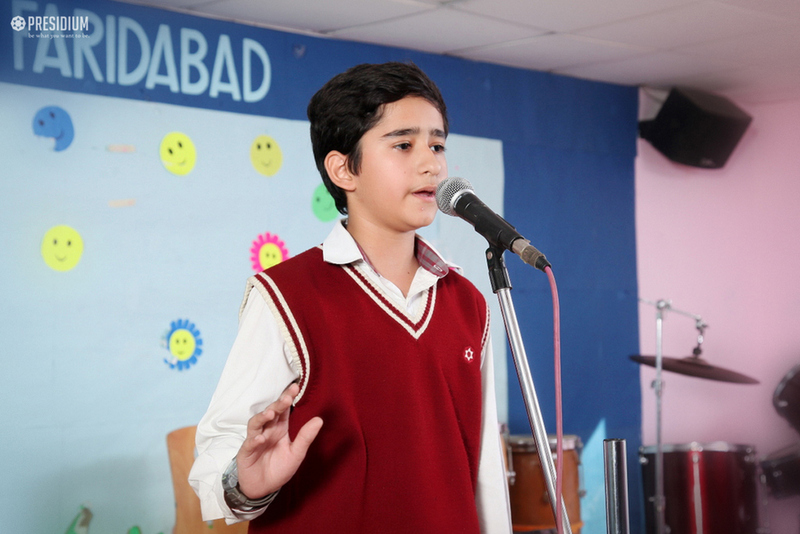 Also, their diction, pronunciation, voice modulation and creativity were deeply appreciated by the audience. 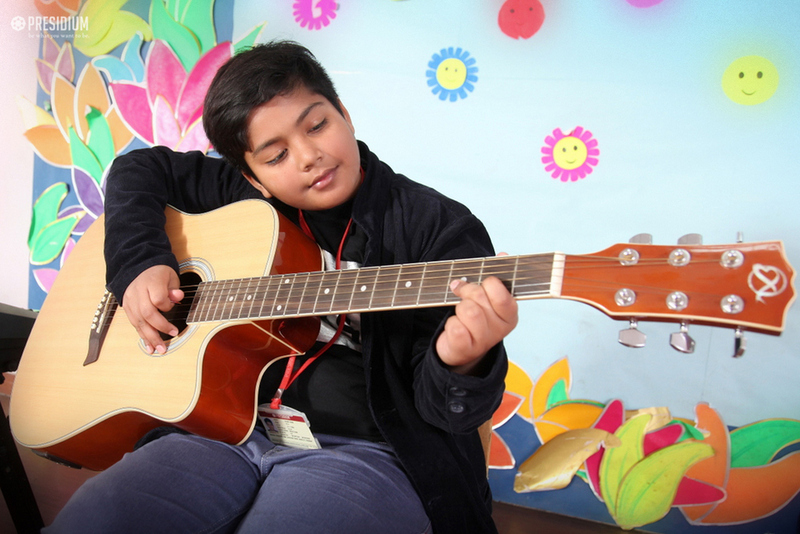 Participating in this competition opened their avenues and helped them choose various fields of their interests for future.